Carlos Checa has had a positive two day test in Jerez this week, following a tough start to the season at Philip Island and Aragon. 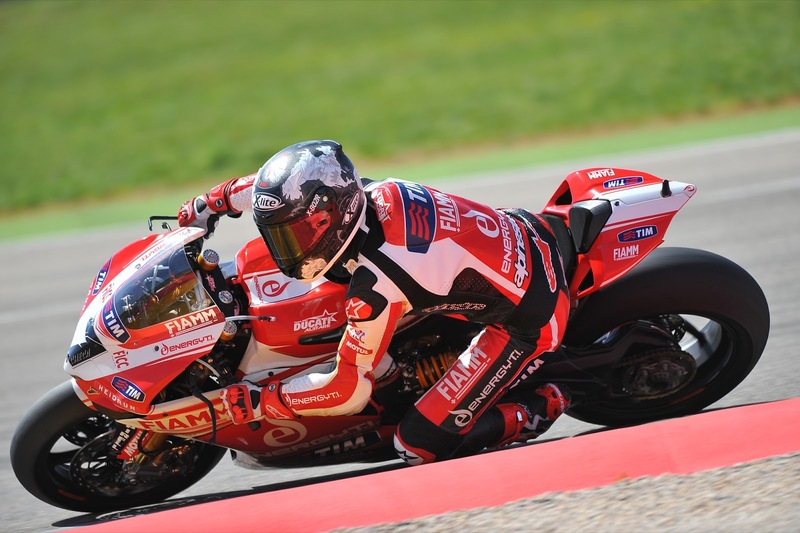 Fresh from round two of the World Superbike season at Aragon, Checa and the Alstare Ducati team concentrated on refining the set-up of the 1199 Panigale. The 40 year old is currently 13th position in the world championship standings after a big crash in Philip Island race 1 back in February, and 7th and 8th place finishes in Aragon. Two days in the Spanish heat gave the team time to modify the settings and improving traction for upcoming races. Italian teammate Ayrton Badovini was also present at the test, and was working on similar set-up changes to Checa.